Tim Ferriss has a very original personality, in that he tries to hack everything in life. He finds holes in rules and achieves what he wants in quite an unconventional way. 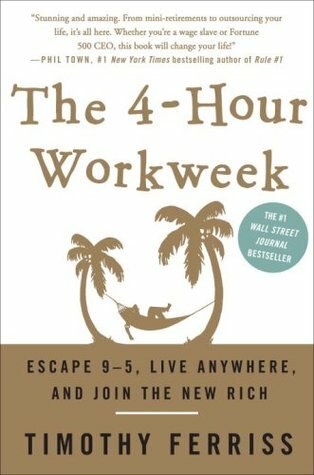 The main message from his book The 4-Hour Work Week is to use your time wisely and invest only in the most important things. Your time is your biggest asset, and you don’t have to always exchange it for money. Distribute “mini-retirements” throughout your life.